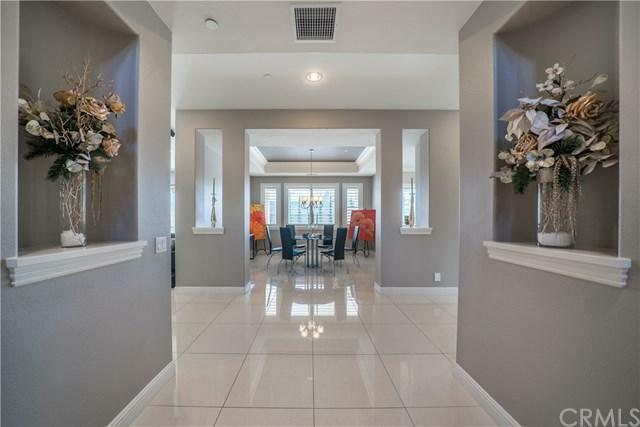 4432 Dartmouth Drive, Yorba Linda, CA 92886 (#OC19063908) :: Ardent Real Estate Group, Inc.
Don't miss this nearly new and highly desirable Toll Brother+GGs home! This award-winning floor plan, located in the Estates of Yorba Linda, is tucked away-yet conveniently located to major freeways, Disneyland and shopping. Be welcomed with a grand entry featuring the coveted dual circular staircases. With Five bed rooms, office, and loft, you got every room you need and plus two kitchens. Swimming pool is having Heliocol Solar Pool Heating system so it will make the water warmer during summer time. Nine uncover parking spaces and plus four-car garage or you can park small size RV or Trailer on the side of House. Walking distance to Yorba Linda High school.The owner is a licensed real estate broker.